The diamond image shows you the typical natural imperfections, 'nature's fingerprints', that you can expect in a diamond of this clarity. 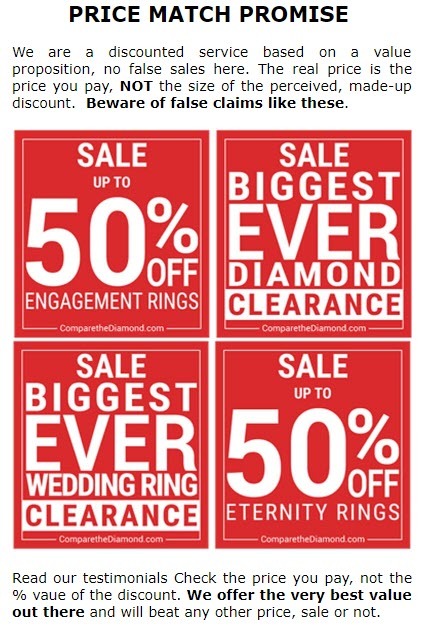 We've circled them in red so that you can see them and make a considered, informed purchase with confidence. VS diamonds (Very Slightly Included) have minor inclusions that are tricky for a trained diamond grader to see when viewed under 10x magnification. 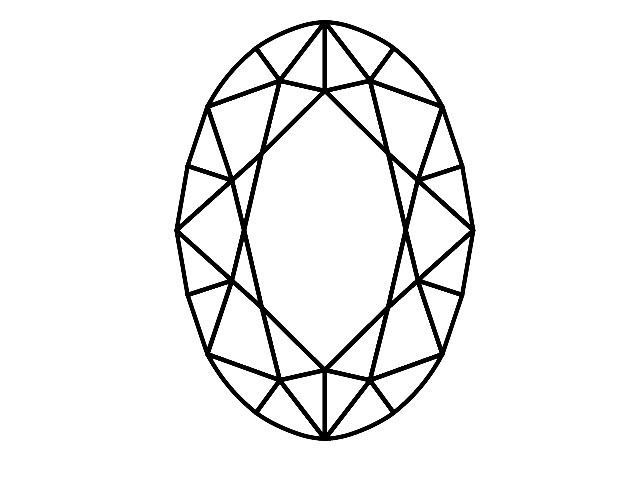 Typically the inclusions in VS diamonds are not visible without magnification.